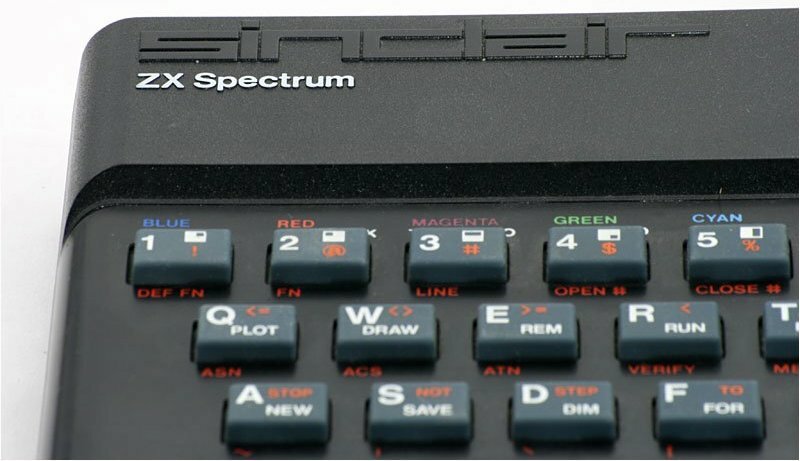 This is a site dedicated to bestseller computer of 80s first half - ZX SPECTRUM 48K. Released in 1982 by Sinclair Research (UK), it became an icon of home-computers for many years. Regards and greetings to our brothers from TK90X and TK95 community! 48K rulez forever! This site has been created in December 2008. Thanx to Mono and XXL!